As the world's eyes are on the passing of one of the biggest icons to date, the reaction of his fans, foes, and the media offers a fascinating insight into the nexus of American culture. A prodigal performer from day one, Michael Jackson grew up alongside America with the promise of greatness, churning out hit after hit and literally lighting up the floor with innovation. 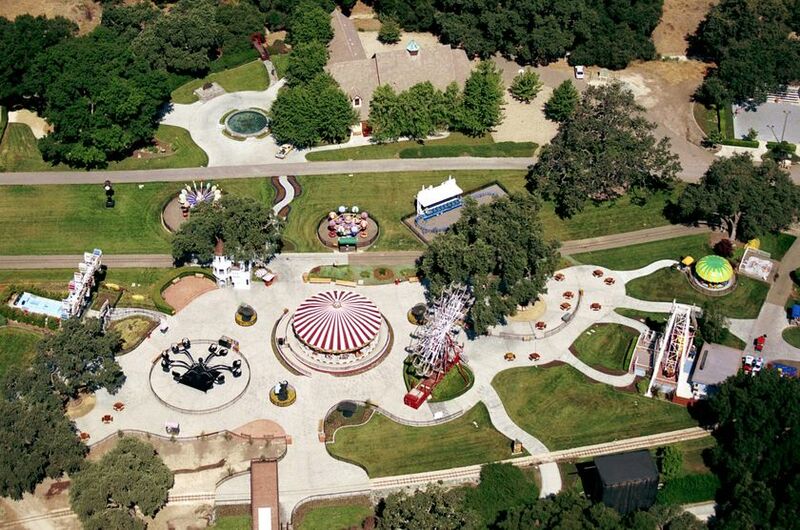 But our expectation of Jackson fell short of reality as he collected as many disturbing rumours as he did animals for his Neverland Ranch; our icon became the personification of misguided talent. 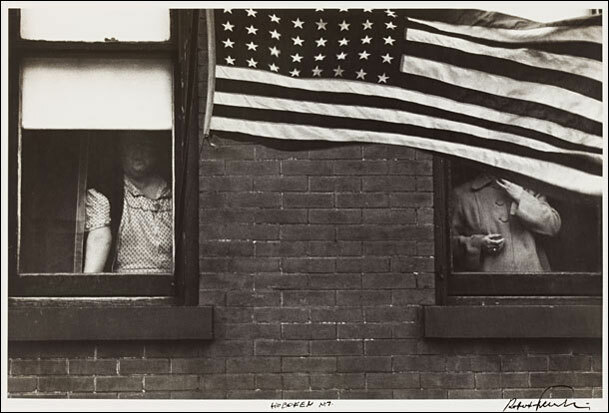 Fifty years ago, American culture was similarly perceived through the lens of photographer Robert Frank, who thought he would capture candid scenes of life in the young and exciting US of A, beginning the project as documenting a young, growing country fulfilling its unbounded potential. What resulted however was the pervading sadness, both of the much American urban environment and the people who strode upon it. Behind all of the glitz and shiny exterior, there is a gritty alley and a lost gaze, or sometimes, a scene of pure weariness. Thus the seminal book, The Americans, was born and it is celebrating its 50th with an exhibition in San Francisco. I spoke with the co-curator Corey Keller. Both these stories represented how beauty and tragedy rest side by side. Frank documented the seemingly banal during the 1950s and when the advent of the video camera became available, conceptual artists in LA started recording their own banal actions, tracking their own processes and those of their colleagues. One of the pioneers was artist John Baldessari who turned the lens towards himself and others—painting, moving, walking, sitting, making art. He has an exhibition coming up in San Francisco and I will be speaking with in in mid-July. Stay tuned!